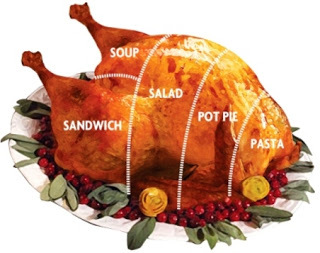 Find recipe ideas for turkey leftovers at theculinarychase.com. ABOUT THE AUTHOR: For over 30 years, Jack Prelutsky’s inventive poems have inspired legions of children to fall in love with poetry. His award-winning books include The New Kid On The Block, The Dragons Are Singing Tonight, The Frogs Wore Red Suspenders and If Not For The Cat. He lives in Seattle, Washington, with his wife, Carolynn. Visit him at jackprelutsky.com. There is no current call for submissions.